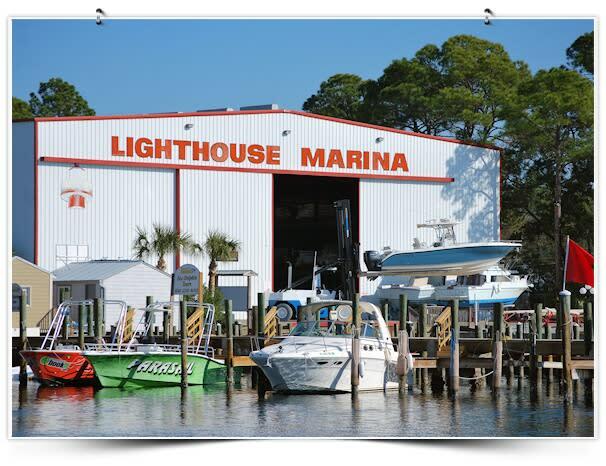 Why is Lighthouse Marina known as the place sportsmen keep their boats? 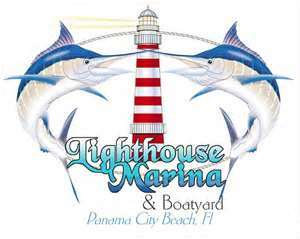 Because Lighthouse is built for guys, guts and fishing glory. It's the Man-Cave of Grand Lagoon. It's the marina for the hard-core fisherman...it's that simple. 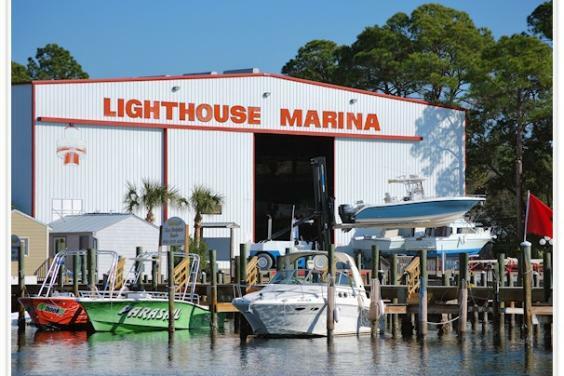 Lighthouse Marina on Grand Lagoon, Panama City Beach, Florida provides saltwater sportsmen the area's best access to the Gulf of Mexico and the two-fisted adventure it affords. 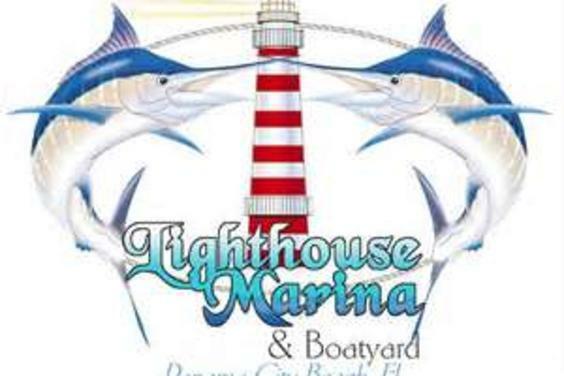 Lighthouse is the fuel station for all of Grand Lagoon, offering the most convenient grab-and-go fuel access available. Nothing to stand in your way at Lighthouse. You want to fish, and we want to get you there.